This base plate extension is made just for the West Coast Frame Tents. It raises the canopy frame in increments of 1 foot at a time. The base plate will give your tent the extra height that it needs. These plates are well constructed and built to last just like your West Coast Frame tent. 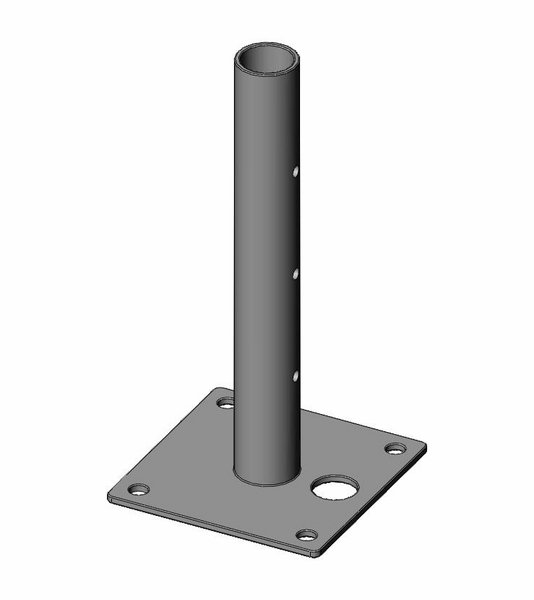 This 6 x 48 plate extension will adjust the frame from 7 to 8, 9 or 10 feet. Please see the chart below for the number of needed base place for each size of tent.